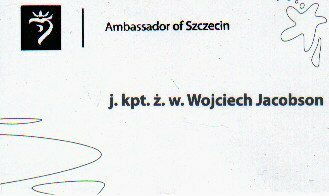 My friend Wojciech Jacobson was recently honoured by the town of SZCZECIN in Poland with the title Ambassador of Szczecin for his life-long contribution to the world of seafaring. Wojciech, a Master Yachtsman is still, in his 80’s, involved in the Yacht Club there, encouraging young people in the sport. 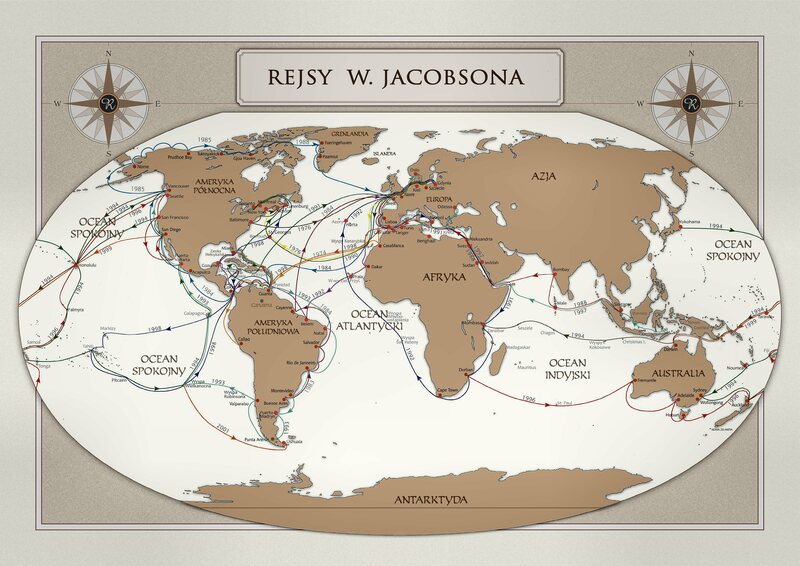 His own voyages, seen here on this map, are an impressive legacy. 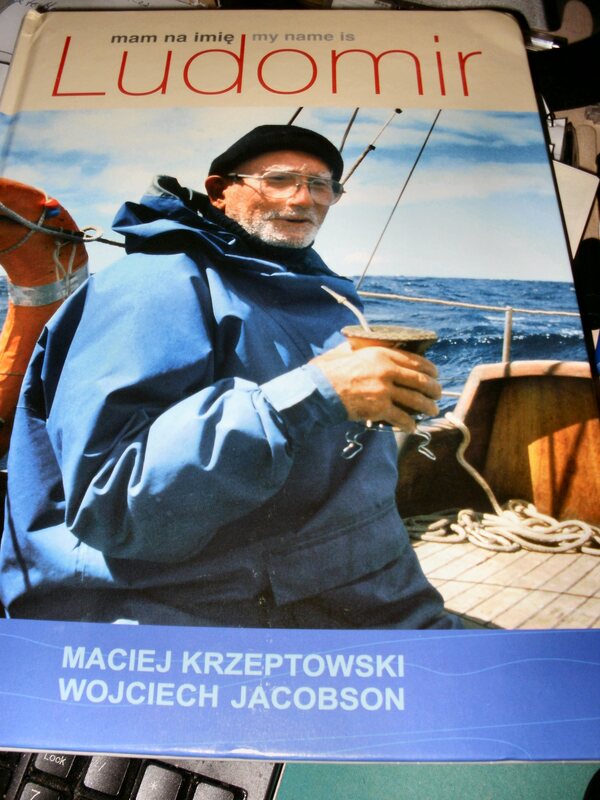 “My Name is Ludomir” (ISBN 978838402646) with Maciej Krzeptowski, in tribute to their friend, geologist and and fellow yachtsman Ludek Maczka. It is a fascinating account of the life and voyages of Ludek about whom I wrote a poem also. Ludek’s Dawn. grave here in Morpeth. 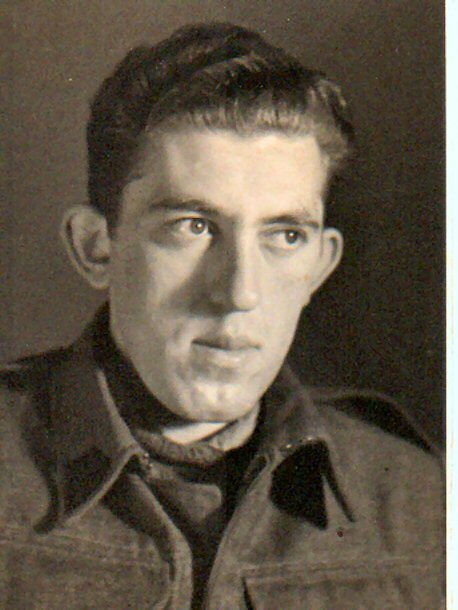 WWII had divided that family forever but it seemed in some way that fate had set us up and so we have been in contact ever since and I am so very proud to know this man. The accolade is well deserved. 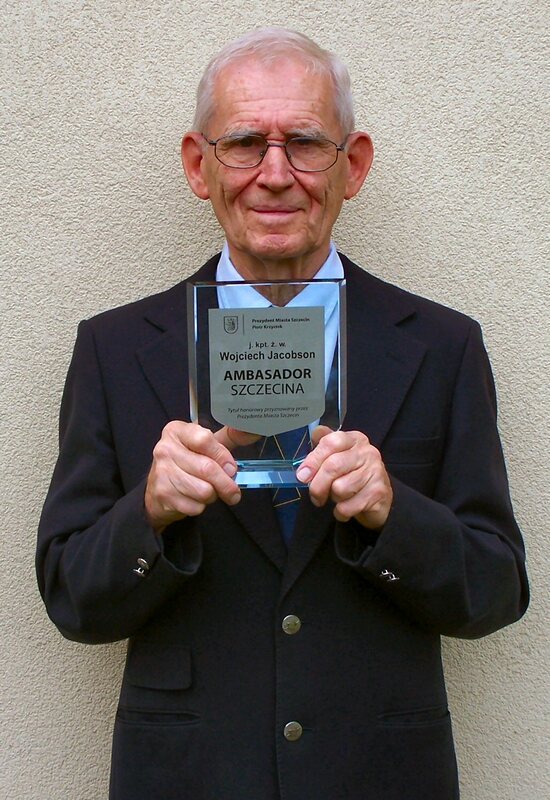 Wojciech is a kind and modest man, full of strength, tenacity, courage and humour. A true Captain among men. Presenting the delectible, the outrageous, the inimitable…. drum roll here…Mr Jonathan Darcy – I mean PINNOCK…Oh BOTHER and Bum! Well he’s a friend of mine and he has this book out and he said if I didn’t put something on my blog he’d make me eat it page by page – the book not the blog! I’ll let Jon tell you himself. Over to you Jon. Hold on that’s not Jon in that photo! Oooo-err! Aliens! Hello everyone. My name’s Jonathan Pinnock and I’m here to try and sell you something. No, hold on … stop! … don’t go. Honestly, you’ll like this. It’s really good. And it’s a lot of fun. Plee e e e e e e a s e.
Maybe that wasn’t a good way to start. Hey, everybody, come and take a look! I’ve gone and written a really cool book! This really isn’t working, is it? He’s a really good poet too. No HONESTLY look at the link! Get a grip Jon! Pull yourself together and spit it out man! No don’t spit it at me you idiot! UGH! Pass the tissues. Is that a toupe then Jon? It’s a book. There are 255 pages in it, it has a full-colour cover and it measures 128cm x 196cm x 17cm. It has twenty chapters, each of which is divided into five sections of approximately 600 to 700 words, each representing a single episode in the previous online serialisation of the book, plus a prologue and an epilogue. It is written primarily using Roman characters, apart from the brief forays into Cyrillic, Chinese and Greek on pp192-193. It is typeset in Bembo 12/13.5 and has the ISBN number 9781907773136. The bar code consists of a series of vertical lines, some of which are wider than the others. 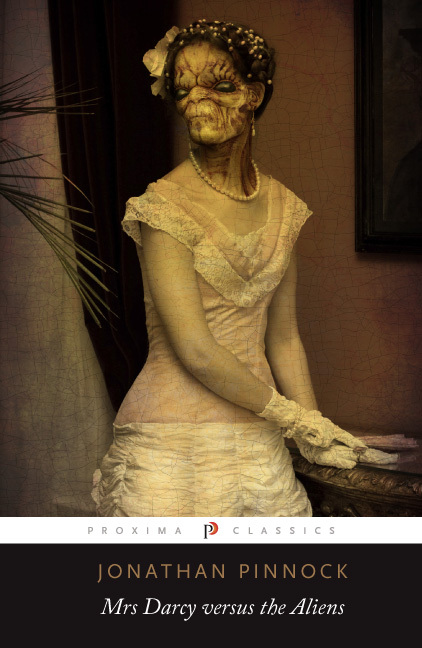 It’s published by Proxima, an imprint of Salt Publishing. Admit it. You switched off there, didn’t you? I did – it was momentary… I’ve been under a lot of strain and I’m in EDF today. Ignore her. If you’re in the UK, you can buy it in WHSmith, where it’s currently on promotion, but it’s also available in all the usual online places, including – much to my amazement – the Jane Austen Centre. Go on. You know you want to. It’s the most fun you can have with a bonnet on. Polite too! Look – Just buy the book – he needs the money. Valuable space as you say, Jon. Usual cut then is it? You know the sort code, right? Ta mate! Today I reached my 15th published piece (Her Boy’s Toys) in that great little magazine The Pygmy Giant and quite arbitrarily, everything is arbitrary you know, I had decided that when I have 15 pieces in any publication, it is deserving of a Page of its own. You will find these pages right at the top, above this Blog’s Banner picture and they a list of titles (and very often a link) to my work in those particular publications. Of course these magazines also contain lots of great stuff by other people, including friends of mine so do browse once you’re there – or why not subscribe? I hope you enjoy. Oh and please let me know if a link is broken. I haven’t known Amanda Baker for very long but I’m privileged to have her as a friend. She’s a very talented (an Ediburgh Fringe artist) and best of all, genuinely lovely person and she is about to do a benefit performance in Morpeth Rugby Club on October 4th. (More on that coming up!) I hope that some of you who live in the North East of England can make it to that. Amanda was good enough to answer some of my questions about her life and work. Amanda you love the sound of poetry don’t you. When did that start and what’s your earliest memory of reading/learning/performing? The very beautiful and talented AMANDA BAKER! I was brought up on the Dr Seuss books so the love of rhythm, rhyme and word play was there from the start. My earliest memory of a connection between poetry and me came when I won a prize in a library competition when I was six. I had to design a Beatrix Potter birthday card. I made up a very short poem. All I remember was that I rhymed the word ‘six’ with ‘sticks’ somehow but the librarian was impressed and I got a large rosette stuck on my card. As for performing, that’s harder to pinpoint. My mum was always getting me to learn and recite poetry – like The Charge of the Light Brigade which I learnt on a camping holiday in Wales when I was about 8. You have so many voices, including an excellent Ulster accent. How did you acquire that talent and to what extent does it come naturally? Not only does imitation come naturally – sometimes it’s very inconvenient. If I meet someone new who has a distinctive accent, and especially if I like them, I find myself inadvertently mimicking their speech patterns. I grew up in a mixed family – socially and racially – and was surrounded by many different voices and I was very conscious of these variations, copying them from an early age. Tell us about the first poem you ever wrote and do you have a favourite poem or performance you’d like to share with my readers? The first poem I remember writing was the library one mentioned above. I wrote prolifically as a child – poems and songs with which I tortured my family. I also did the usual angsty teen stuff. As I got older I penned plays and scripts and did not return to poetry seriously until relatively recently when I found it could be a vehicle for my style of comedy and satirical comment. My favourite poetry performance has become so with hindsight. The piece was recommended by my friend Poetry Jack – who really understands about performance poetry and posted on U-tube by another poetry pal, ranter and slam star Steve Urwin. The piece is “Shirley Temple Jesus” and relates to a childhood experience of attending church with my great grandmother. What are the major influences on your work in terms of themes and other poets whose work you admire? This is always a difficult question. The poets I choose to read are not on the whole performance poets nor are they ones whose work I would emulate. I like to read the well known war poets. I’d love a year off from my life to re-study Chaucer’s Canterbury Tales. I’ve a fondness for the poets studied at school, Keats, Blake. But for a favourite modern poet I’d have to say Benjamin Zephaniah – I read him to my children and they listen to his taped performances. My books are available on Amazon – The Companion Contract and Eating the Vinyl for adults. Eleanor & the Dragons of Death and Eleanor the Dragon Witch & the Time Twisting Mirror for Children under the Pseudonym Adnam Arekab. I have a story in verse for children called Casey & the Surfmen which I hope to make available as a free download when my website is up and running. How does your work as a professional performance poet vary day to day and year to year and what’s the best/worst/most bizarre experience you’ve had with that? Really the variation often comes from the subject matter – this defines the technical style of the poem. And then there are variations in venues – poetry venues, variety nights, arts centres, comedy clubs. Funnily enough one of my best experiences was in a comedy club in London. I loved the surprise factor when the audience ‘got’ what I was doing. I busked at the 2010 Edinburgh fringe – that was both bizarre and awful – sandwiched between a guy juggling a chainsaw and a Glaswegian magician called Mario. I also did the plinth in Alnwick the Saturday before the 2010 elections with the BNP stall in my eye line as I was performing! What was the day job, Amanda and why and when did you decide to cut loose from all that? I’ve had many different jobs. The last proper job I had before I gave in and accepted that I needed to write, was a solicitor. Now I admit that I am a writer and accept that nothing else fills the gap. How do you balance what you do with your busy family life and what’s the most difficult thing for you? I realised a while ago that what I do is neither practical nor sensible. I’ve brought my children up not to expect a great deal materially which is handy. I’m not sure there is a balance, I’m always juggling and I know occasionally everything falls to bits. The most difficult thing is the financial insecurity of not having a ‘proper’ job. At the moment I am in the process of getting daughter number 2 off to university. That has been the big issue over the last 18 months. This October I am doing a which will also double as a chance to get some footage to go on the new website. My medium term aim is to get more regular paid performances and eventually make a more sensible regular living from my writing and performances. What are you planning on doing within the next couple of months? The October 4th I am doing a benefit gig SNAIL LOVE J, for an African orphanage. It will be in The Rugby Club, Morpeth at 8:30 – 9:45pm and there’s a bar. I hope friends throughout the region will come and support. That is my main performance focus for the next two months. It’ll be a fun night. I’m hoping for a good turnout to really test my material and put some useful pennies in the Ugandan orphanage fund at the same time so – See you there? Thank you for answering my questions and I’m looking forward to that show in October. Read more about the amazing talents of Amanda HERE She’s far too modest to tell you herself. September and a hearty Happy 5th Birthday to Every Day Fiction which is now up and running again after the server problems of last month and I have a story up there on the 14th. (I’ll place a link on the day.) Mel George’s story will bring a tear to your eye and Sandra Crook is on the 24th. I notice my old Writewords’ pal Sarah Hilary is scheduled too and her stories are always a joy to read. Don’t forget to look at your daily poem on Every Day Poets where we’re doing another of our Poet Profiles this month with the ever popular Emily Cutler. http://www.staticmovement.com/asothersseeus.htm with a very short piece. And I’m coming up at Bewildering Stories with a poem Washerwoman. But if you just can’t wait for another poem by me then you can go to the top here and click into the links for A Genie in a Jam or In Bewildering Stories and read rather a lot by me! I’m here there and everywhere. 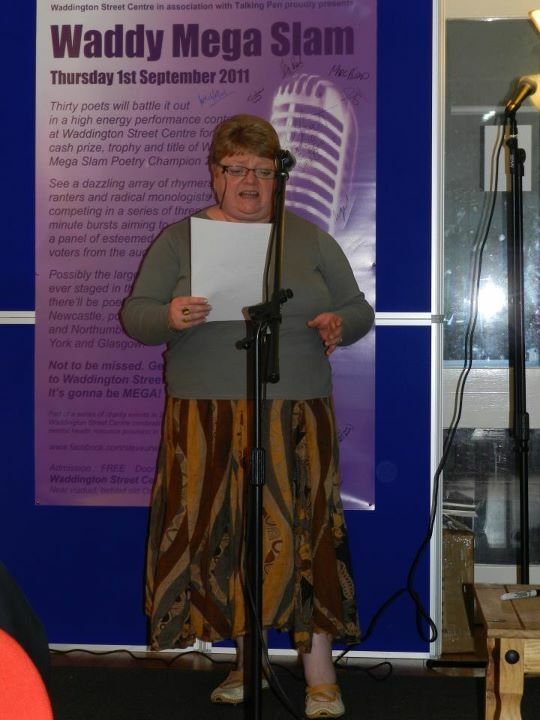 I was even at the Waddy Mega-slam in Durham and yes I did a spot. Got a decent score. 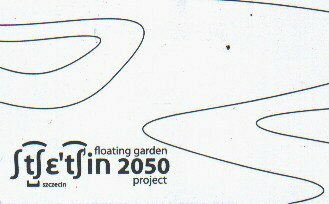 30 poets in support of the Waddington Street Centre which does good work in supporting people with long term mental health problems. It was madness! On 14th too this blog will have some information about this fabulous book by Jonathan Pinnock – one of my favourite funny men. My next bout of madness is due on the 22nd at The Cumberland Arms – Poetry Jack’s TEN by TEN spot. I’m looking forward to that. I hope some of my FB friends can make it there and many of my Northumberland friends too. I’ve been before but not performed there and it’s a lovely way to spend an evening – great atmosphere. 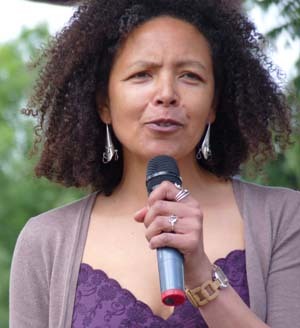 I have an Exclusive Interview for you later this month with the very talented author and performance poet, Amanda Baker. Don’t miss that. I promise you it’s worth a read. Keep reading and keep writing my friends.